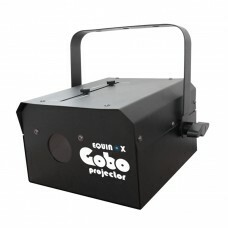 Gobo Projector (Black Housing)The Gobo Projector allows you to project a custom message or image. 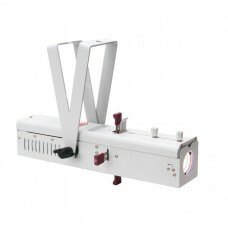 Po..
Gobo Projector (White Housing)The Gobo Projector allows you to project a custom message or image. 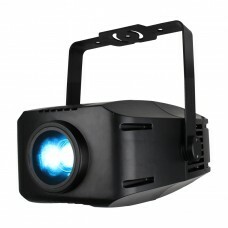 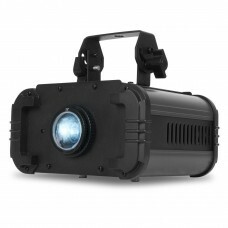 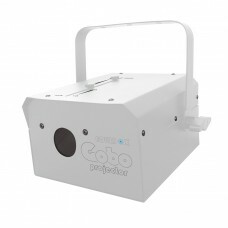 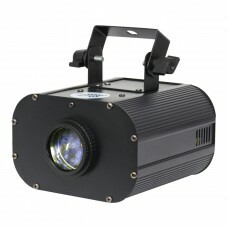 Po..
Gobo Projector XP 80W Powered by a 80W LED, this high-output gobo projector allows ..
ICON 400 IP Gobo Projector 15 DegreeUtilising a 400W LED engine, the ICON 400 is a feature rich gobo..
ICON 400 IP Gobo Projector 30 DegreeUtilising a 400W LED engine, the ICON 400 is a feature rich gobo..
ICON 400 IP Gobo Projector 55 DegreeUtilising a 400W LED engine, the ICON 400 is a feature rich gobo..
Ikon Profile Pearl The Ikon Profile Pearl is a high output single GOBO Projector, with a white ex..
Ikon Profile WWThe Ikon Profile WW is a high output single GOBO Projector powered by a bright 32W (3.. 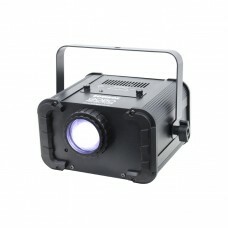 The ADJ PinPoint Gobo CW is a 10-Watt CW LED. 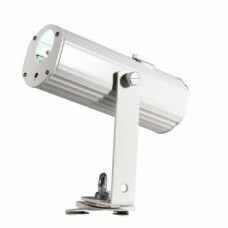 It produces sharp 40-degree beams on light, and is d.. 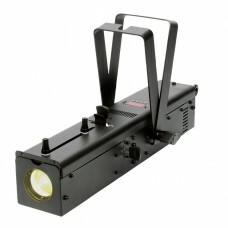 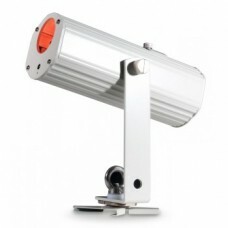 Communicate your message in light! 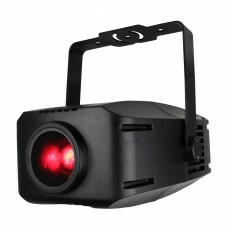 The ADJ PinPoint Gobo Color is a battery powered GOBO projector..
1 x 25W LEDBeam angle: 17°2580 Lux @ 2m11 user replaceable, rotating gobosPrint your own gobos, for ..